In order to facilitate its retail customers and provide them with the ease and convenience of locating their nearest PSO retail station, the Company has launched the PSO Station Finder Application. 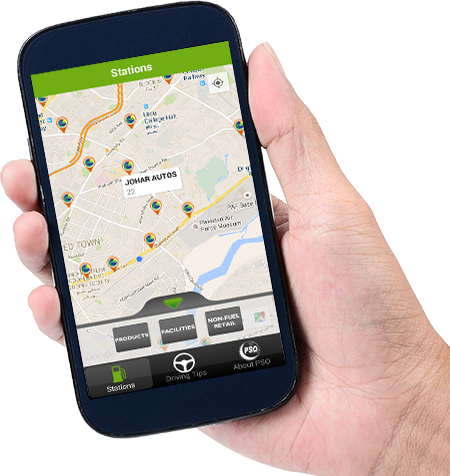 Available on Google Play, PSO Station Finder, is a GPS based service station locator that provides real-time maps, directions, feature filters, station information and more. Through this application, you can use GPS technology to identify your location on the map and displays the locations of nearby PSO service stations and the products and services available on site.